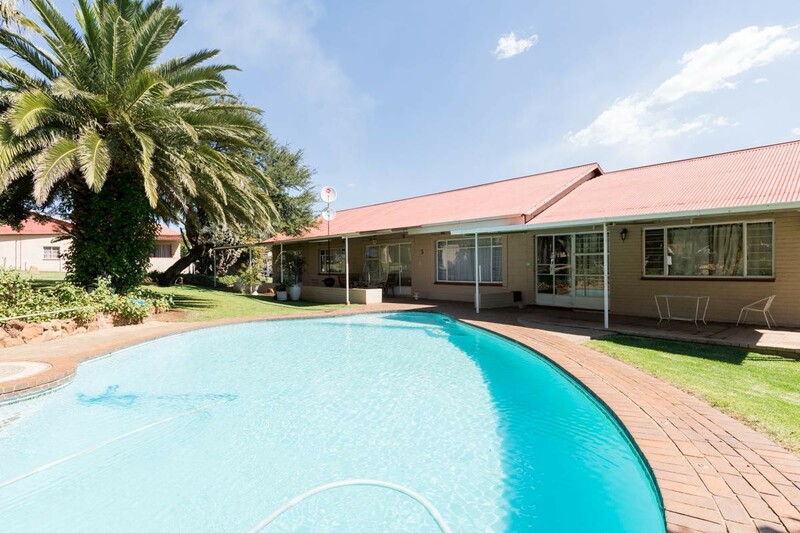 Sign up and receive Property Email Alerts of Farms for sale in Bronkhorstfontein A H, Walkerville. Set Amongst Beautiful backdrop this 16 ha farm nestled amongst rolling hills offers the prospective buyer opportunity to express their every desire. The property allows opportunity for an easy manageable small fam with all facilities in place for the farmer to enjoy the fruits of their endeavors, alternatively the property lends itself to equestrian activities, an exclusive hotel, a private retreat for a church or institution, for someone to take over the management and good earnings currently being enjoyed from the letting out of numerous dwellings or simply a country estate to relax and enjoy country life...... location.....location... close to the Eye of Africa in the developing new south with market opportunities abounding. Sign-up and receive Property Email Alerts of Farms for sale in Bronkhorstfontein A H, Walkerville.